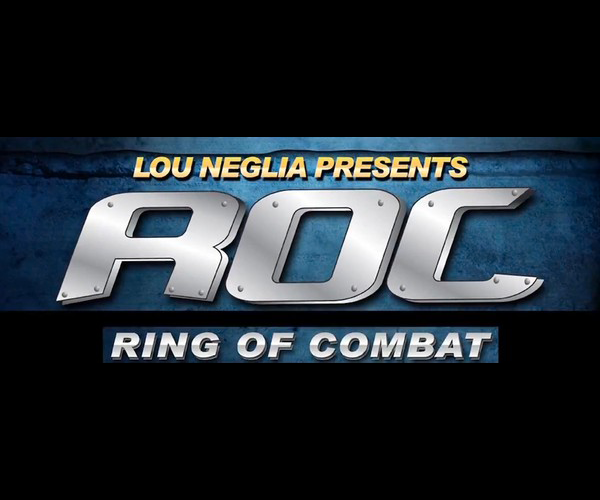 Brendan BarrettReturning from the summer break Ring of Combat start up their fall season with ROC 46, a card which seems to for the most part start from scratch building fighters. ROC 46 takes place September 20th at the Tropicana Resort & Casino in Atlantic City, NJ with a pay-per-view webcast through GoFightLive. Barrett made his ROC debut in September 2008 but went 1-2-1 in that first run. After suffering a loss for the XFE title to J.A. Dudley Barrett took nine months off then went on a tear with a rematch against Dudley for the Mayem on the Mountain title, a TKO of Joe Stripling for the Locked in the Cage belt, a unanimous decision over Randy Smith for the XFE strap, and most recently a 0:33 KO of Silvio Santos to win the ROC title in April. This first title defense sees Barrett take on Miodrag Petkovich, a 20-16-1 fighter whose four-loss streak in 2010-11 was broken with a unanimous decision over Mike Marrello in XFO before taking a loss to Jake O’Brien in his latest fight. At 44 years old Petkovich appears to be in the autumn of his career but he may have one good fight left in him. Barrett seems to have the advantage in this fight but Barrett is light for a heavyweight fighter, known as walking around close to 215 while Petkovic is more like 235.Originally featherweight champion Andre Harrison was supposed to defend his title against Levan Makashvili however that fight now appears to be off the card. Frankie PerezThe rest of the card builds the next generation with some of the fights being somewhat questionable. The co-main event for instance is currently 6-0 Frankie Perez vs. 4-9 Rafael Fagundes Machado. All six of Perez’s fights have been in ROC where most recently he defeated Adam Townsend by unanimous decision in June, Machado’s only fight in the last two years was a loss to Jarred Mercado in ROC 39 in February 2012. Machado may be a challenge to Perez with his submission game but a win woldn’t do much to bolster Perez.